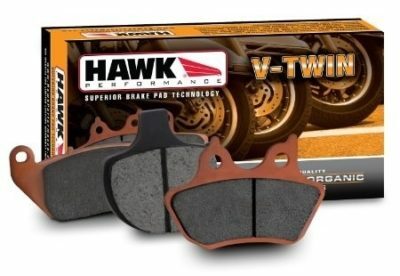 Hawk Performance® doesn't just support you in your cars and trucks, we ensure that you get the same high performance braking performance when on your motorcycle too. We've engineered brake pads to provide the optimal stopping power and control for your Bike. 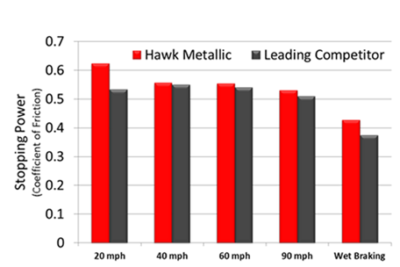 Progressive brake modulation characteristics maximize rider comfort and control and is ideal for bikes with polished or chrome rotors. World-class braking performance that combines the quality and compatibility of OE with unsurpassed stopping power and quiet braking performance.